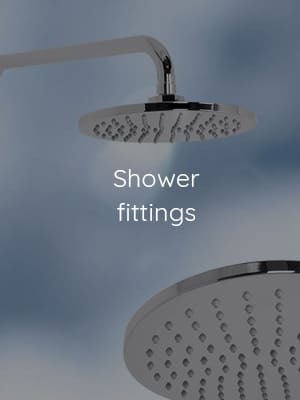 Suites | Shop by your budget 5% discount? 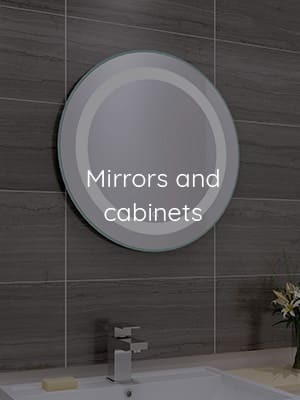 Who said you can’t get your perfect bathroom without splashing out? 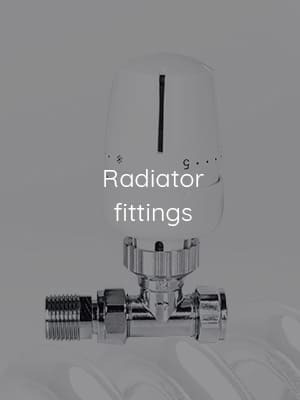 We believe you shouldn’t have to compromise on quality, which is why all of our ranges have been manufactured using high quality materials. 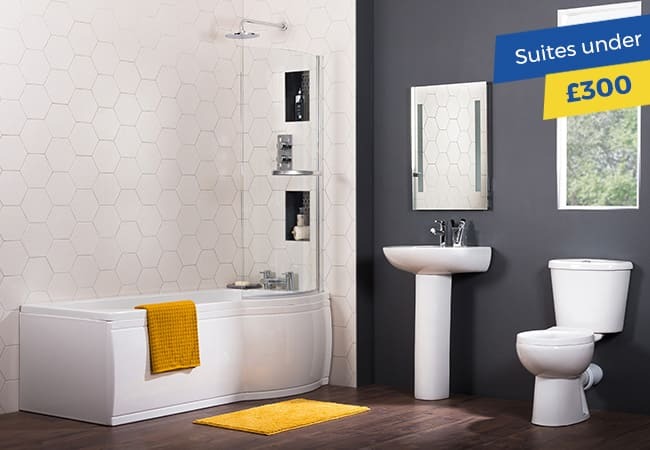 So take a look at our range of suites for less than £300 today. 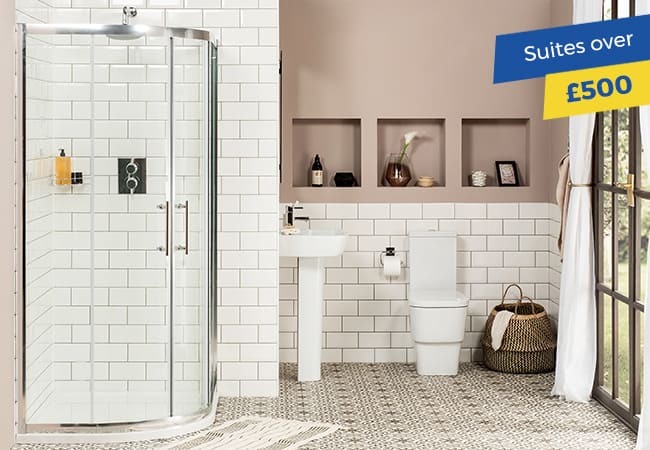 Whether you’re after a bath or shower suite, but still want to stay within a modest budget, we’ve got something for you for less than £400. 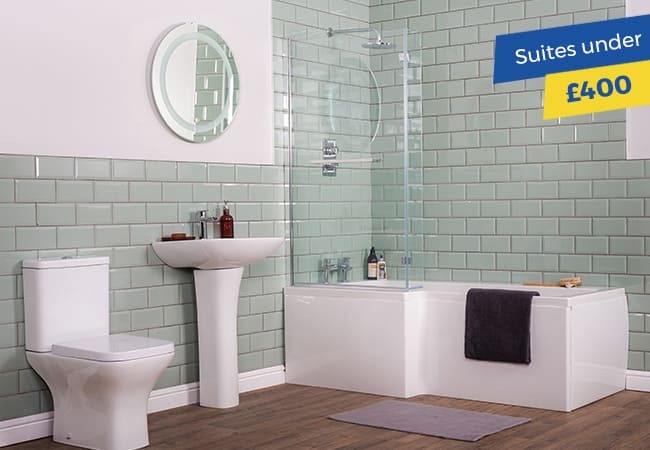 Shop our suites perfect for cloakrooms and small bathrooms today. 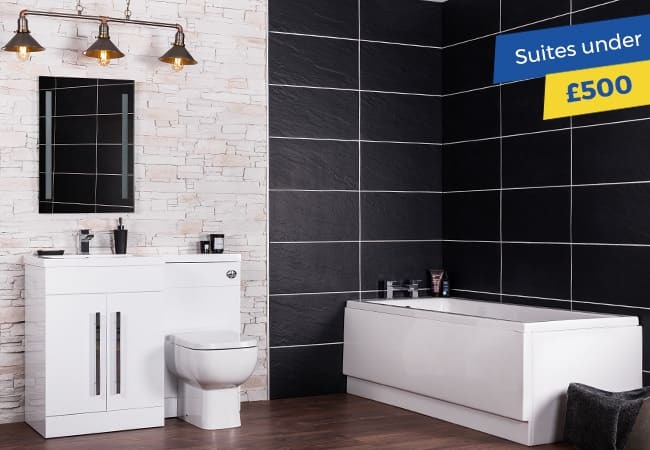 From traditional to modern designs, our range of suites under £500 have been designed to suit a wide variety of bathrooms, whatever your style. 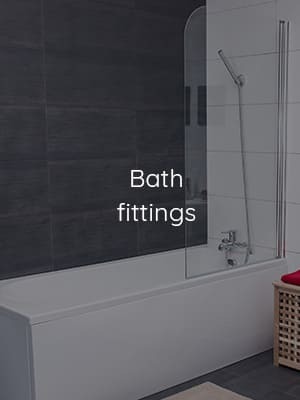 Ideal for larger bathrooms, our suites over £500 feature freestanding baths, shower enclosures, and more so you can create your own personal haven.